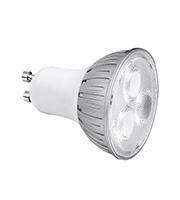 If when it comes to lighting your priorities are saving money and electricity, GU10 LED lamps are an excellent investment. At Direct Trade Supplies, we stock a number of GU10 LED lamps at a variety of price points, making it easy for any business to afford them. 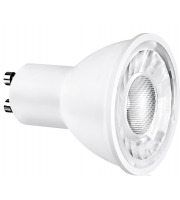 Whether you're looking for a one-off fixture to incorporate into your existing lighting, or a number of lamps for your new lighting system, we have a bevy of options to choose from, and all are made by Europe's leading manufacturers. 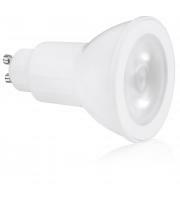 Bulbs for GU10 LED Lamps often come in casing made from either glass or plastic that makes them extra durable and longer lasting. 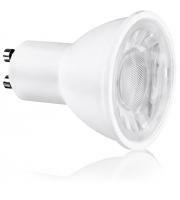 Even though these bulbs have a powerful glow, the LED technology means they use less electricity than conventional bulbs to do so. 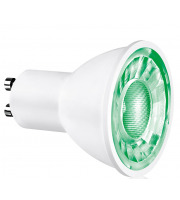 In fact, LED light bulbs utilise up to 80% less than traditional bulbs, making them a superb choice for those concerned with reducing their carbon footprint and lowering their electricity bills. 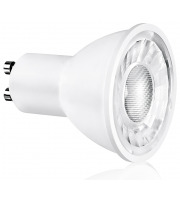 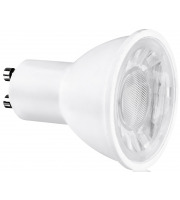 GU10 LED Lamps are particularly useful in areas where the lights remain on all the time, such as corridors or security offices, as they have an incredibly long shelf life. They also emit less heat, reducing the chances of a blow out, so you can be sure you're getting dependable lighting for longer where and when you need it. 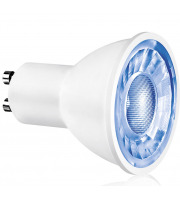 Many companies are trying to find ways to lower operating costs without compromising performance, and when it comes to lighting, GU10 LED Lamps are the perfect solution. 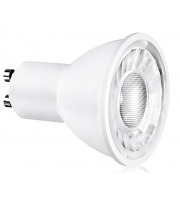 With the options of cool or warm lighting available, you can control the look and ambience of your establishment. 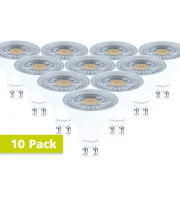 Whether you need heavy duty LED lighting to illuminate a large storage warehouse, or a warm, flush mounted lamp in your restaurant or dining area, GU10 LED Lamps are a versatile and cost-effective solution. 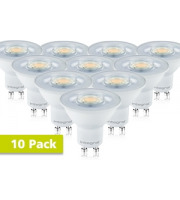 Find bulbs for GU10 LED Lamps for as little as £1.10, and when you buy in bulk, there's the option to save even more on large orders. 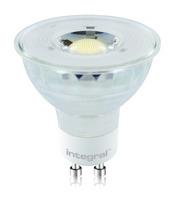 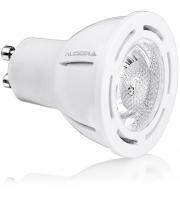 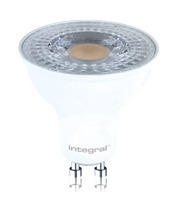 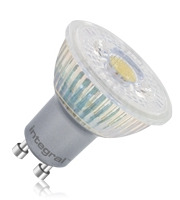 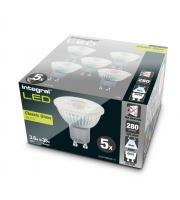 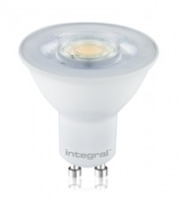 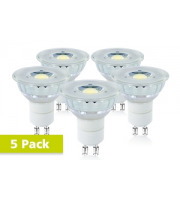 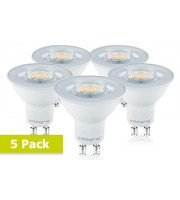 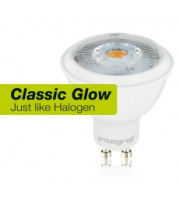 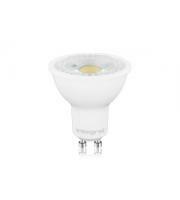 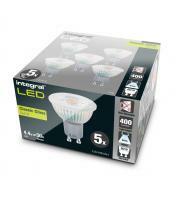 Shop for GU10 LED Lamps with Direct Trade Supplies today.